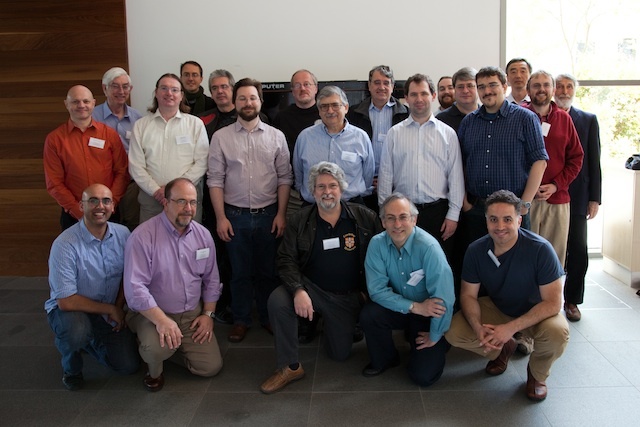 The CTSRD project is a collaboration between the SRI International Computer Science Laboratory and the University of Cambridge Computer Laboratory, supported by grants from DARPA and Google. The project is led by Dr Peter Neumann (SRI) and Dr Robert Watson (Cambridge). This page lists current and past researchers involved in the CTSRD project. The CTSRD project's external advisory group provides information review and guidance for the project. 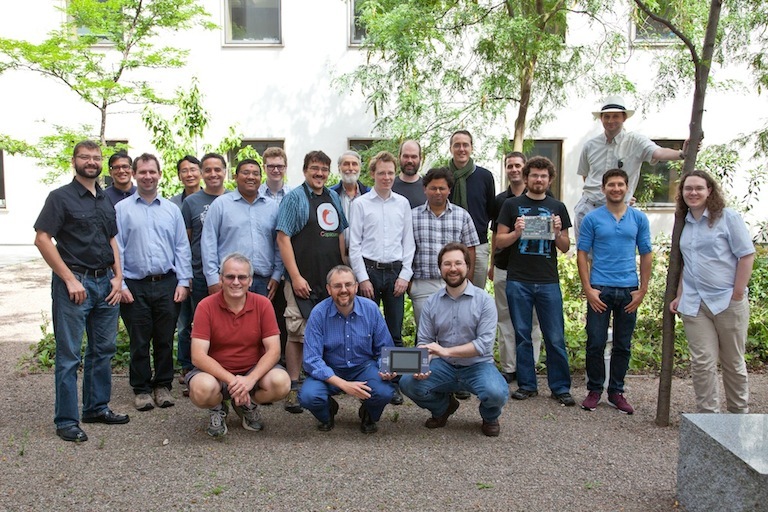 Its last meeting was in Cambridge UK in May 2011; a group photo including many members of the CTSRD team can be found below, in front of the CAP Computer – the last capability machine built at Cambridge in the 1970s!